Self Hair Grooming Course The Hair incorporates the popular trend of twists while being completely unique. 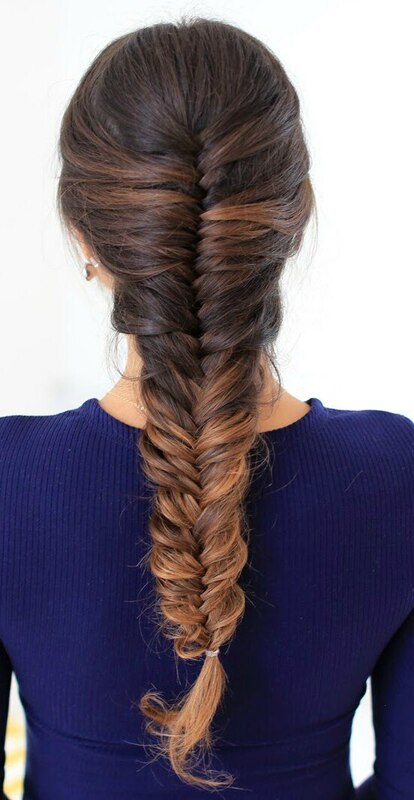 Twists can be worked in so many ways which makes it fun to experiment with. Join this course at Zorains Studio, Domlur, Opposite Dell, EGL, Bangalore.